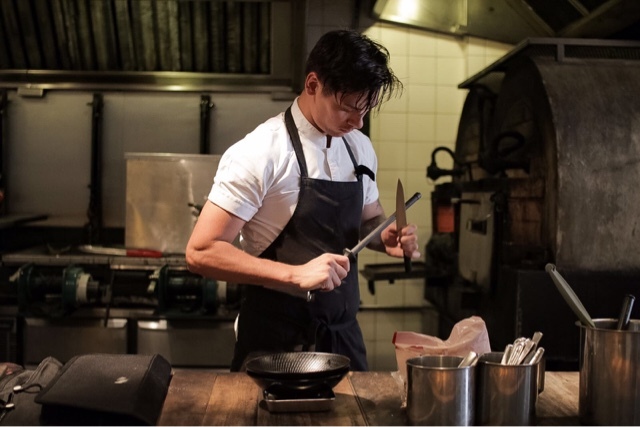 Jake Kellie, winner of the Electrolux Appetite for Excellence Australian Young Chef of the Year in 2015, has recently assumed the role of head chef at Burnt Ends. The 26-year-old landed his Singapore role after a year as head chef of The Lakeside Mill (Australia) where he was known to champion Australian produce. Kellie has worked at rated restaurants – including Maze and The Fat Duck – in the United Kingdom before returning home to Australia where he’s served as head chef at restaurants including The Commoner in Fitzroy and Scotts Pickette’s Estelle Bistro. Kellie’s cooking philosophy of keeping his food simple, yet decorated with the freshest seasonal produce, is in line with the modern Australian BBQ eatery’s less-is-more approach. Exciting times ahead for Burnt Ends!